We are known worldwide for our expertise, creative designs, and our desire to keep customers on the water enjoying life to the fullest. Our deep history of producing the world’s finest all-water rowing boats and extraordinary attention to detail is fueled by our love of what we do. 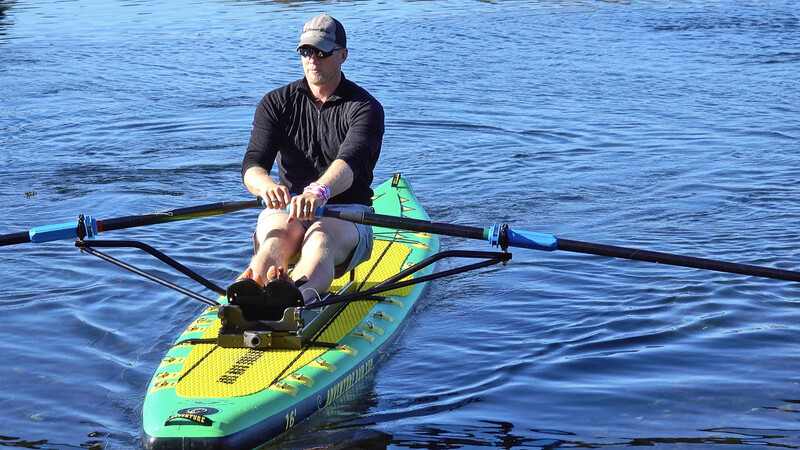 The Oar Board® stand up paddle board rower is the perfect way to convert your existing SUP to a fast single or double scull rowing boat. It is designed by Harold Aune and built in-house to the highest standards. 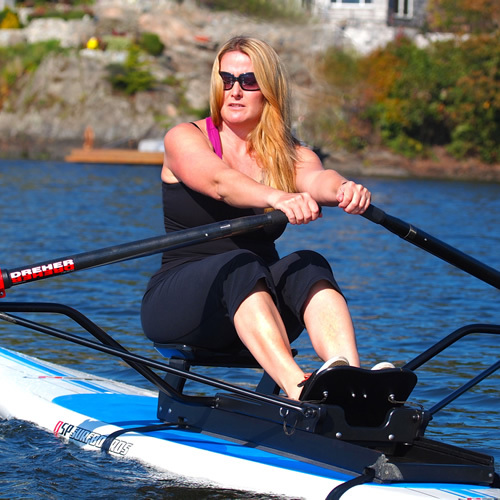 Custom designed for effective efficient rowing with the Oar Board® Rower as well as toughness, portability and easy storage. We have built what are known as the worlds finest all water rowing boats for over 3o years. The Oar Board® is another example of our continuous innovation and talent as we move forward. Marie loves being out on the water sailing or rowing. 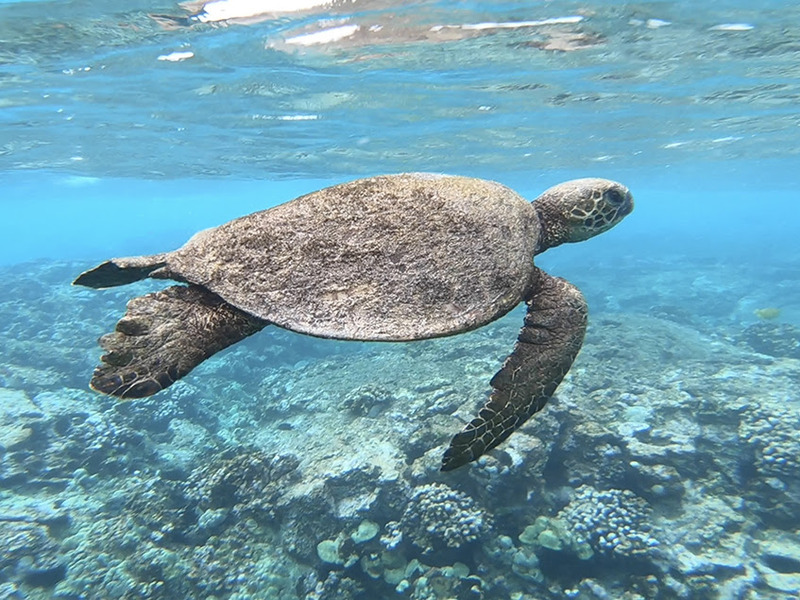 She is an expert authority on small boats with a special interest in healing and health. Co-founder of Whitehall Rowing & Sail and the Whitehall Spirit® boat line with Harold in 1987. Diana loves rowing, hiking and traveling to exotic places. 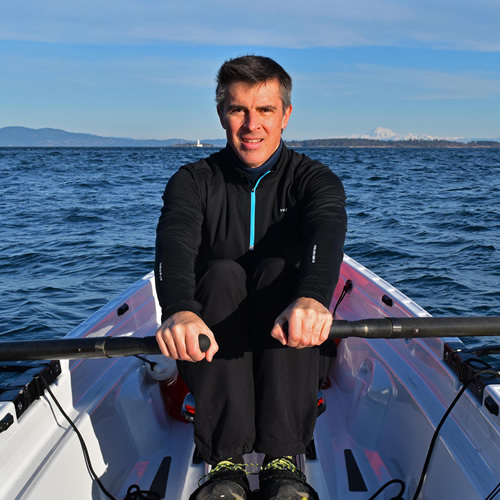 She is a top notch all water rowing instructor and winner of the long distance rowing events in the R2AK 2015 and 2016. 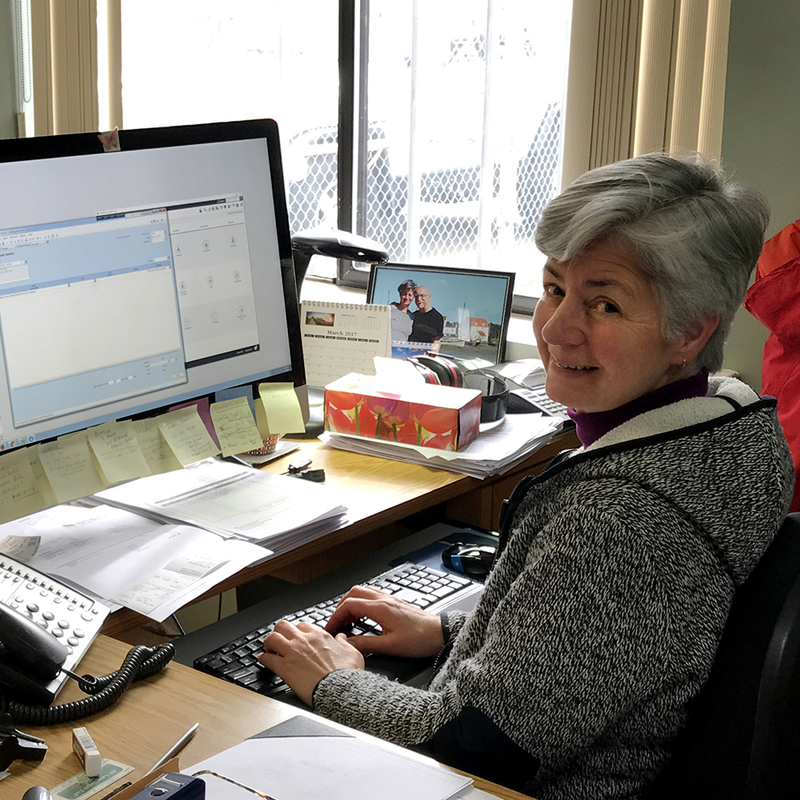 Diana is the go-to person regarding the Oar Board®. Michael started with Whitehall in early 2016. We immediately turned him loose on our boat sales division. Okay that’s not entirely true – we taught him to row first. He’s also into long distance cycling, tennis, hiking, swimming, skate skiing, and trail running. 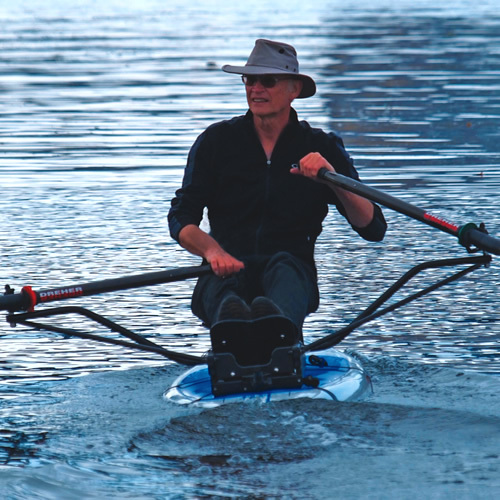 He has taken to slide seat rowing without missing a stroke. 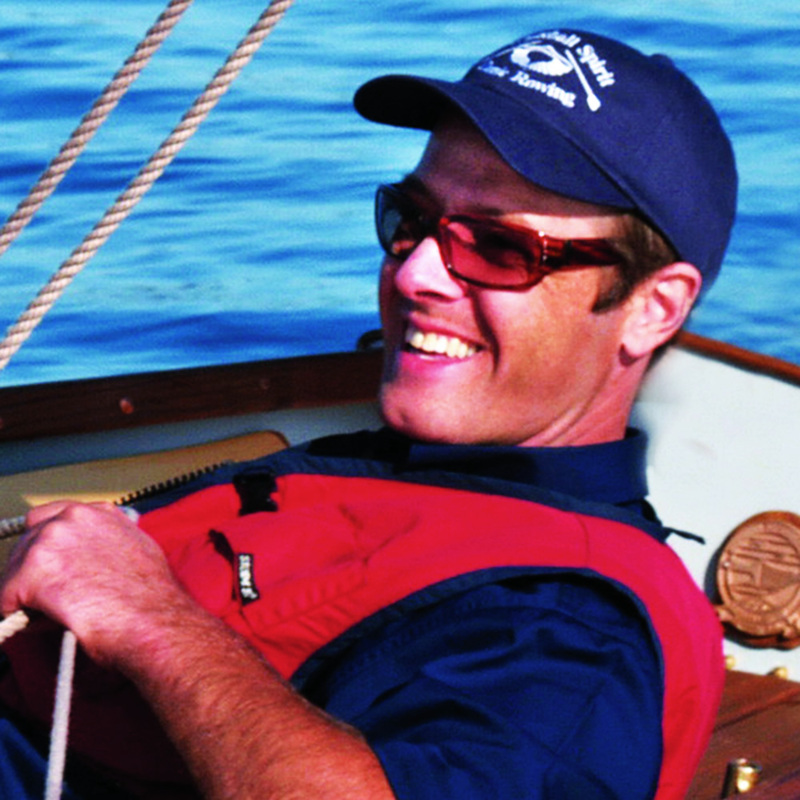 Colin Loves surfing, sailing, and rowing and being a great dad. When it comes to production, building and testing prototypes, or building the finest products in the world, Colin is the man. 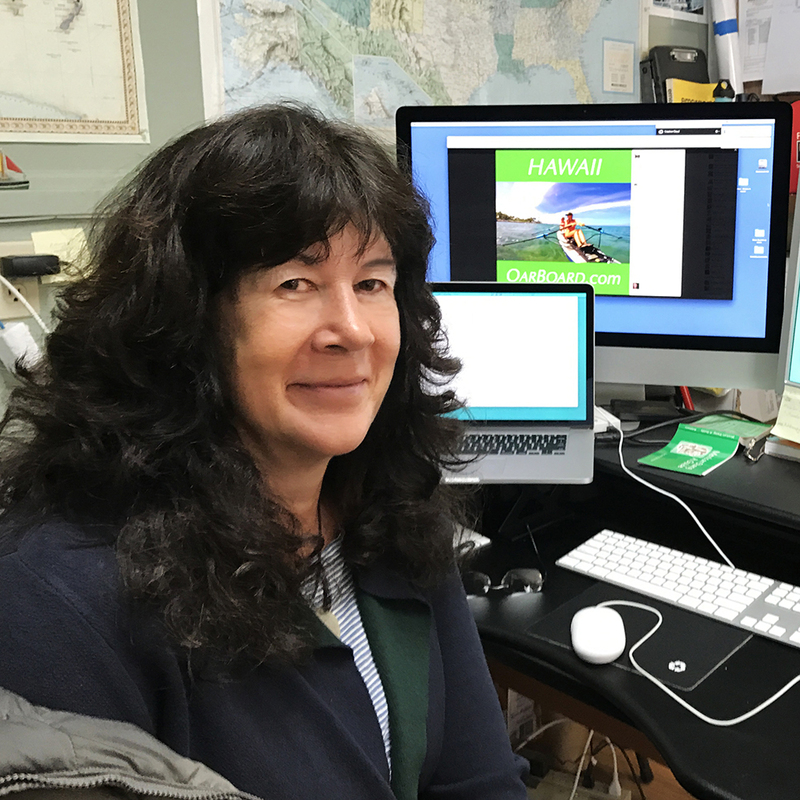 Nancy loves sailing traveling and producing great video media. She is Whitehall’s in-house video production expert and responsible for most of those cool videos we put out there. 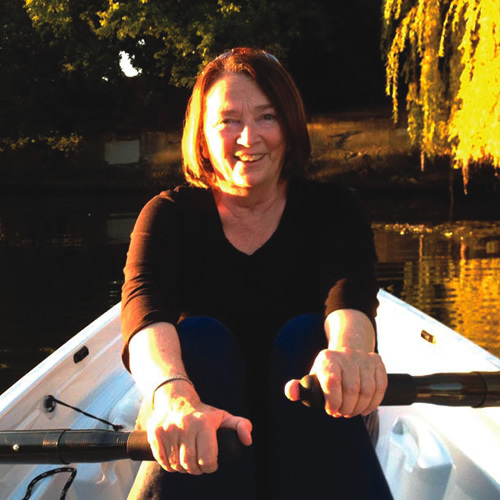 Yvonne is Whitehall Rowing & Sail’s front-end person and office goddess. She loves camping and baking exotic treats, which she sometimes brings in to the office to share with the lucky mortals there.